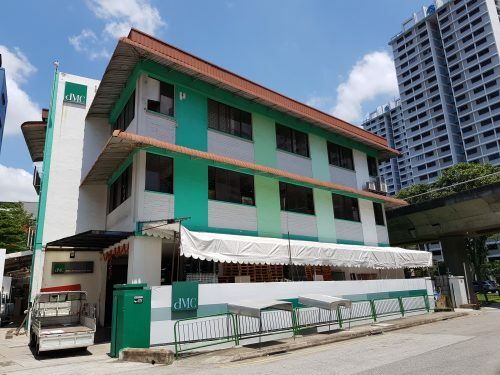 It has become easier for first-time HDB flat buyers to secure a new flat directly from the Housing Board (HDB) but some are still opting for one in the resale market. 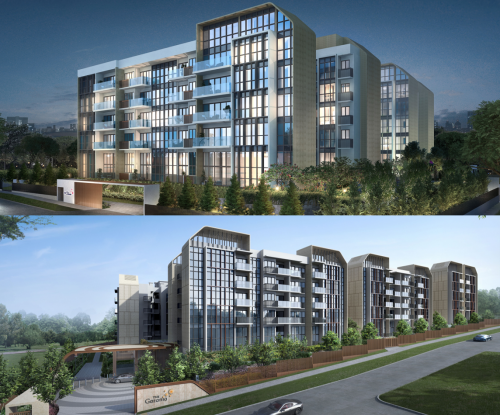 95 per cent of new Build-to-order (BTO) units are now reserved for first-time buyers. But yet figures have shown that 1 in 5 first-time HDB flat buyers are still choosing to buy a unit from the resale flat market instead of applying for a new one. 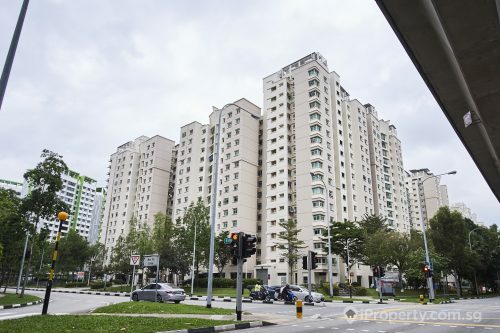 The decline in resale flat prices, the growing pool of available resale flats on sale in mature estates and the fact that more young buyers are willing to pay dearly for older flats to get the space and location they desire could all be reasons for the high numbers of first-time buyers choosing to buy resale. Younger families prefer homes in better locations, perhaps also to be closer to their extended families, and they now have more available stock to choose from. For buyers buying a flat near their parents, they can also receive a $20,000 housing grant. 3,441 Singaporean families purchased a resale flat with the aid of housing grants last year – that is almost 20 per cent of the flat purchases made by first-time buyers. The remaining 80 per cent applied for 14,273 subsidised units directly from HDB. 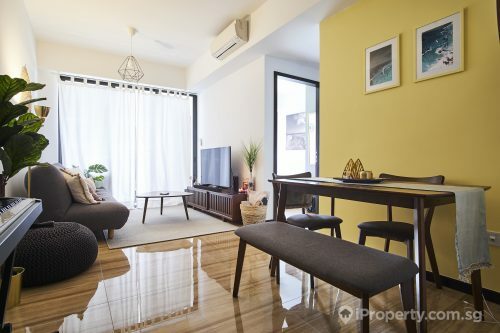 Young couples who are eager to start a family may also choose to purchase from the resale market in order to skip the waiting period of 3 to 4 years which comes with the acquisition of a new BTO flat. The now-enhanced CPF Housing Grants also mean first-time buyers can get up to to $50,000 in subsidies. Will this then mean that resale flat sellers can price up as demand does not seem to have waned? Not necessarily so, as the option of new flats are very much available to first-time buyers. There have however been recent transactions in popular areas where records were set for resale units – such as $1.04 million for a 118 sq m resale flat on the 39th floor of Clementi Towers.